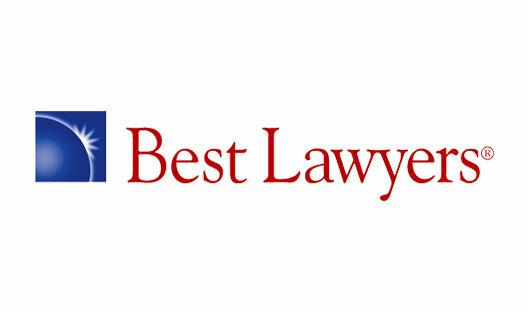 Gabe Galanda was named one of the "Best Lawyers in the Business" by Seattle Business magazine. More specifically, he was honored as one of the "leading lawyers in the Puget Sound region for 2012" in both the arenas of Native American Law, and Gaming Law. This is the second time he has been honored by Seattle Business magazine. Gabriel "Gabe" Galanda is a partner at Galanda Broadman PLLC, of Seattle, an American Indian owned law firm. He is an enrolled member of the Round Valley Indian Tribes of Covelo, California. He can be reached at 206.691.3631 or gabe@galandabroadman.com.